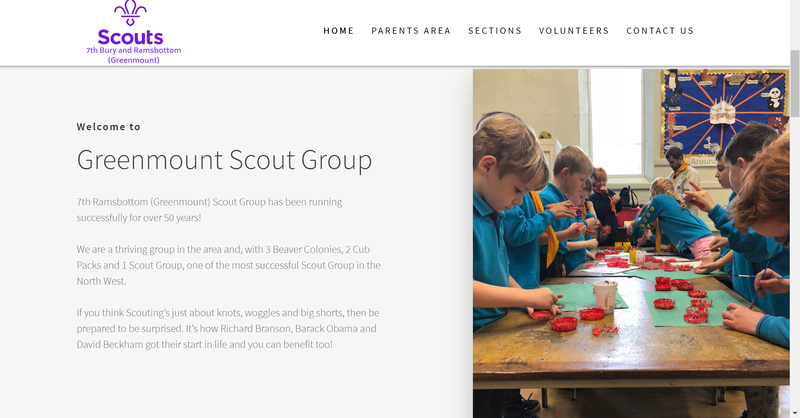 We have been working with Greenmount Scout Group again, this time working on their main website. This year scout branding has been changing massively so therefore their website should change to match this. 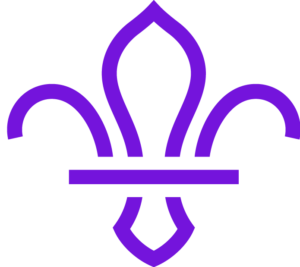 For Greenmount Scout Group we migrated their domain and files to CK Host our sister hosting company, this allowed them to save money on hosting fees! We then started from scratch and redesigned their whole website and revamped it so that it matched the new scouting branding. 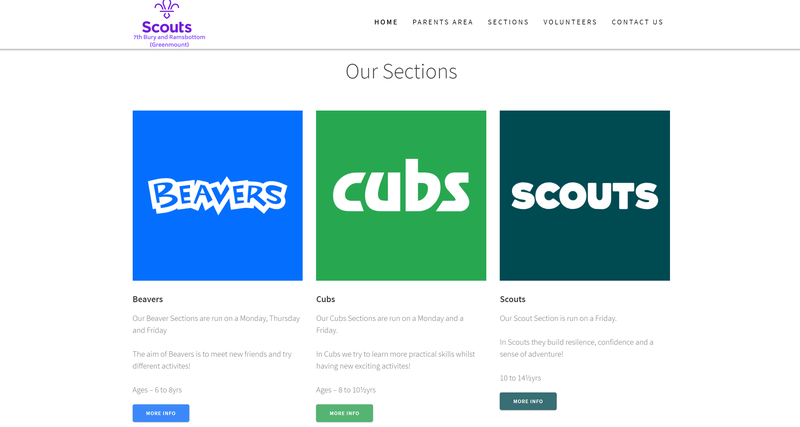 Are you a charity / Scout Group who is looking for a upgrade in website or maybe you need a website please get in touch!! For registered charities, voluntary organisations and clubs we offer a 30% off our Simple website package.